Projection System: 4 Inch LCD TFT Display. Native resolution: 800x480 Support 720P / 1080P Brightness:2500 Lumens. Contrast Ration:4000:1. Image Flip:360 degree flilp. Lens:3 Pieces of glasses lens manual focus. Aspect Ratio:16:9 &4:3 Language:English/French/Spanish/Hindi/China. Lamp Type:LED 55W 50 000 Hours Life. Picture Zoom:Electrical zoom by remote. Picture Size:35-120 Inch. Keystone:10 degree physical correction. Interface Input:HDMI/USB/VGA/AV/SD. Change your living room into movie theatre by getting this BOSS LEd LCD home projector installed which displays true color clear high-definition images with optimized brightness and contrast ratio for maximum enjoyment. 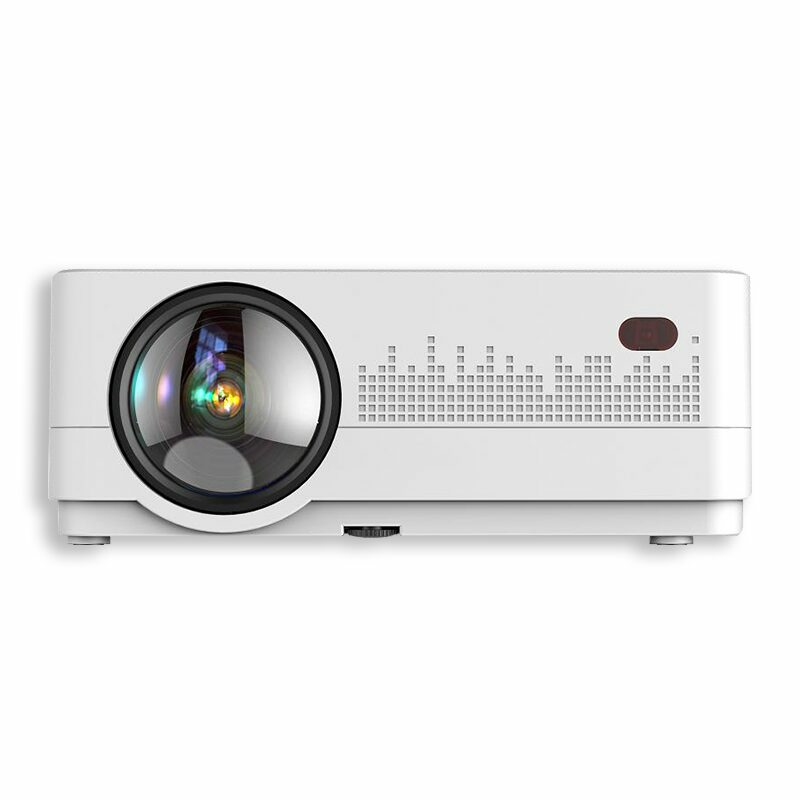 This projector is easy to install and will change the ambience of your room by a good extent. They provide the largest possible picture inside homes and can produce even smaller images to replace a normal television that takes up more room. Physical/Burnt damaged will not be cover under warranty.